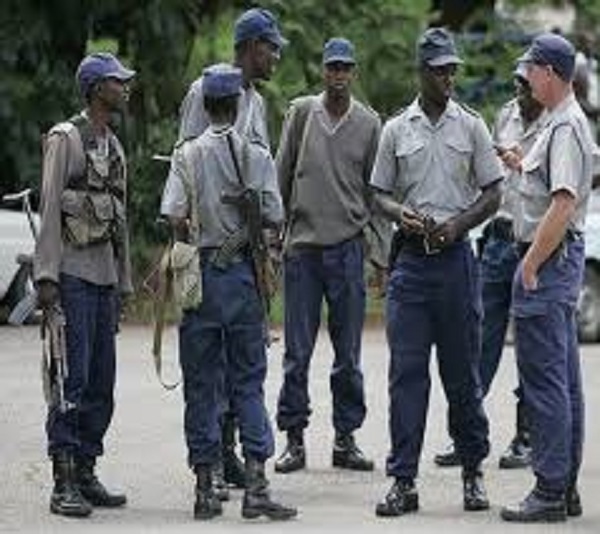 ZIMBABWE – Members of the public have been warned by police not to buy appliances from the streets following the arrest of two suspected burglars who stole electrical goods worth US$15000 from Chinese nationals. “Do not buy appliances from the streets, anyone caught in possession will be dealt with terms of the law of this country,” top cop said. Harare spokesperson Chief Superintendent Paul Nyathi warned the public in a statement made after three men stole electrical goods worth US$15000 at Angram Enterprises. Chief supt Nyathi also went on to applaud the police on the good job they did in in catching such kind of culprits and encouraged them to keep doing a good job. The director of AE Miss. Cissy Yan also expressed her gratitude to the police. It is alleged around 9pm sometime in November three men went to an AE warehouse and unscrewed the roof of the warehouse and stole electrical goods. The sales representative was alarmed about the break in and he arrived at the shop around 12am and lodged a complaint with the police who promised to make further investigations. On November 12, police made a plan to catch the culprits after getting a lead that informed them the same burglars were planning to steal from AE that night. The police went and ambushed on the suspected thieves, the police who went for the ambush assignment said the burglars arrived and opened the gate and parked their vehicle. They went on to break into the warehouse through the roof and stole electrical goods and when they had packed their stolen goods to take a leave the police arrested them. The police then discovered that the guard on duty had also connived with the other two culprits. The police only got hold of two suspects and the other one fled when he noticed the police had caught them. The police have assured to catch the third suspect and bring him to justice. The matter will be arraigned before magistrate Stanford Mambanje today for justice to be served.